Enveyo founders John Errebo and Coby Nilsson met while working at Omniture, an online marketing and digital analytics firm. At the time, their focus was providing digital marketing professionals at some of the largest companies/brands in the world with actionable, real-time intelligence to drive their online marketing strategies and initiatives. They applied complex datasets to marketing strategy. However, they noticed obvious deficiencies in these same organizations’ operational systems. Enveyo was born. The cloud-based, logistics-specific suite of software uses data and comparative analytics to increase efficiency and create the best possible post-purchase customer experience—a part of the brand experience that has long been neglected, yet is critically important to a companies success. Through the broad application of the Enveyo software suite, customers have realized millions of dollars in savings where in many cases they hadn’t even recognized waste. Prior to co-founding Enveyo, Coby had oversight and ownership of Adobe’s Partner Integration Platform. Coby has pioneered high-value enterprise technology/data integrations to inform and drive intelligent business decisions with brands like Ford Motor Company, Amazon, and NASDAQ. John Errebo is a recognized thought leader in data segmentation, data visualization, and SaaS data management. He has held key leadership roles in technology-forward companies such as Omniture and Adobe, where he directed projects and initiatives within several organizations. Prior to co-founding Enveyo, Coby had oversight and ownership of Adobe’s Partner Integration Platform. Working with brands like Ford Motor Company, Amazon, NASDAQ, and Symantec, he pioneered high value enterprise technology/data integrations in order to more fully inform and drive the right business decisions. Coby co-founded Enveyo in 2010. He serves as CEO, driving the overall strategy, vision, and execution for the company. As an established thought leader in Data Analysis, Optimization, Business Development, and SaaS company revenue growth, he frequently participates as an advisory/panel member and speaker at events focused on Startup Growth and leveraging Big Data and Analytics to drive intelligent business decisions. 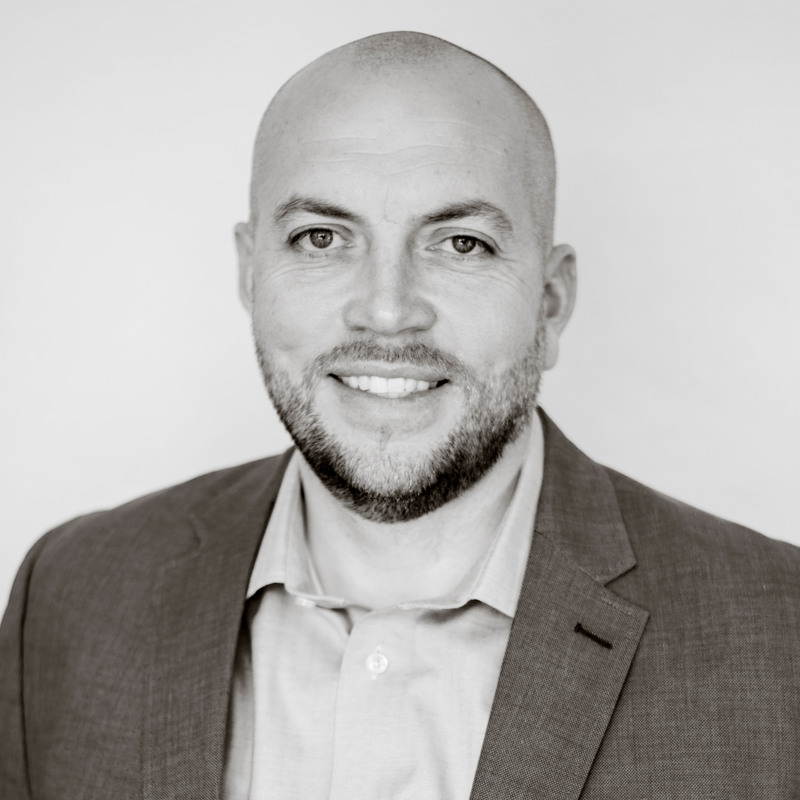 With a passion for data-driven business decisions, Coby blends his educational background in Behavioral Science with 15 years of professional experience working with a broad spectrum of technologies—both within large established organizations, as well as hyper-growth startups. Coby has made a career out of understanding business problems, and leveraging technology to solve them. John Errebo is a recognized thought leader in data segmentation, data visualization, and SaaS data management. He has held key leadership roles in technology forward companies such as Omniture and Adobe, where he directed projects and initiatives within several organizations including: Client Services, Partner Integration Solutions, Technical Architecture, and Engineering Management. Throughout his career, John has leveraged his extensive technology and engineering management experience to deliver solutions to complex business challenges for some of the world’s largest companies such as Nike, Amazon, Walmart, Home Depot, and Nintendo. In 2010, John co-founded Enveyo—a cloud-based enterprise technology platform focused on data-driven shipping analytics, optimization, and automation—to further his vision of providing companies with solutions that drive their business in a more intelligent and scientific way. 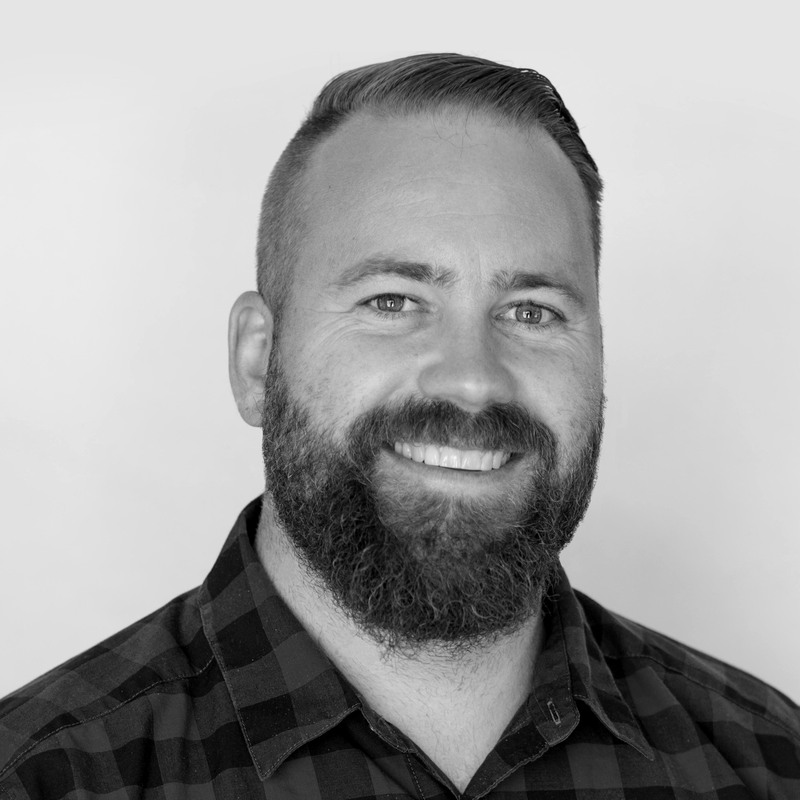 John holds a Bachelor’s Degree in Computer Science from Brigham Young University and is an active member of the Utah Startup Community.